Protects areas from overspray when painting or touching up. White urethane grade treated paper is bleed-thru resistant and designed for use with urethane paints (basecoat and clearcoat), primers, and reducers. 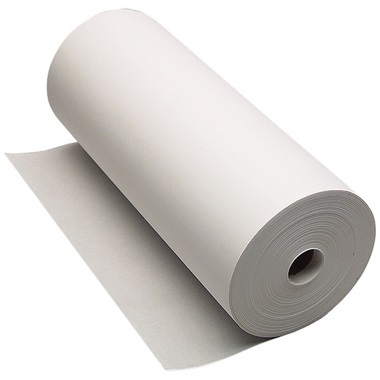 Paper is flexible and conformable offering a layer of protection not available with untreated paper. Paper fits our masking machines. Made in USA. Each roll contains 750 ft of paper. 30#.